At Print City , we are a one-stop portal to the printing needs of commercial purposes in Singapore. Regardless the complexity of the artwork, our printing company is confident that we will be able to take it up. Our company assures you that only outstanding printing products will be printed with the best quality possible. We offer digital and large-format printing such as flyers, brochures, booklets, lookbooks, posters, signages and more via our in-house printing machines. Event-management can also be tackled by our creative team of employees whose dedication revolves around the provision of qualified event planning. 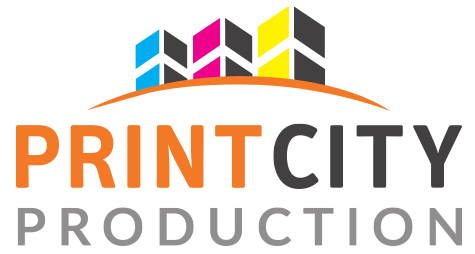 Print City’s vast experience and specialisations in printing has grown to attract both governmental and non-governmental corporations to collaborate with us as we progress further into the local print industry. Conclusively, we adamantly prioritise building business and customer relations and thus we strive to provide you with the best supplement to your purpose in the market today. Let us play an important role towards your business success.